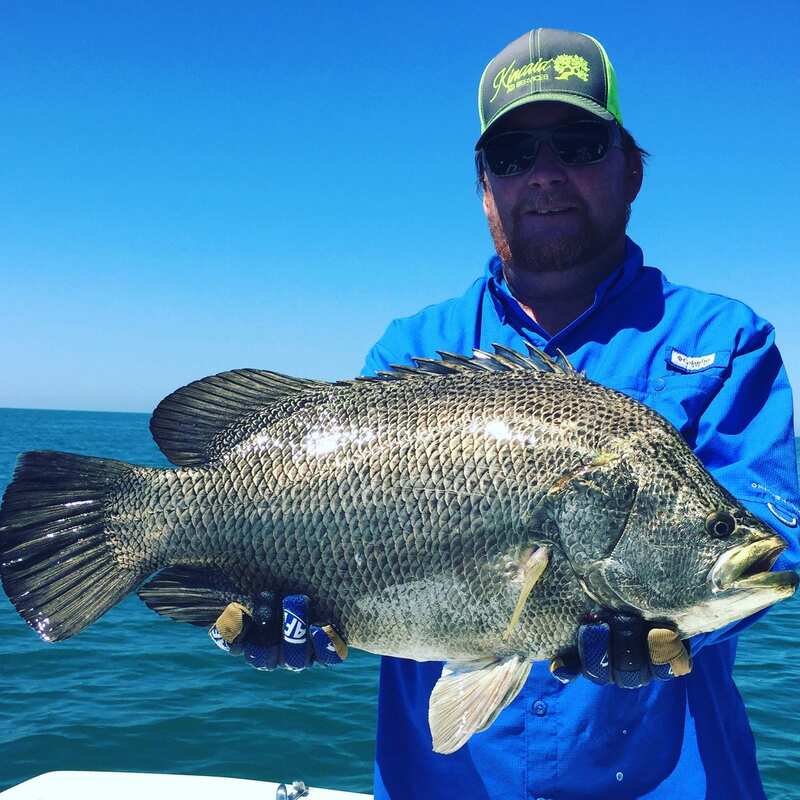 The 6 Hour trip allows for flats, nearshore, bay and intercostal fishing, depending on the best option at the time. 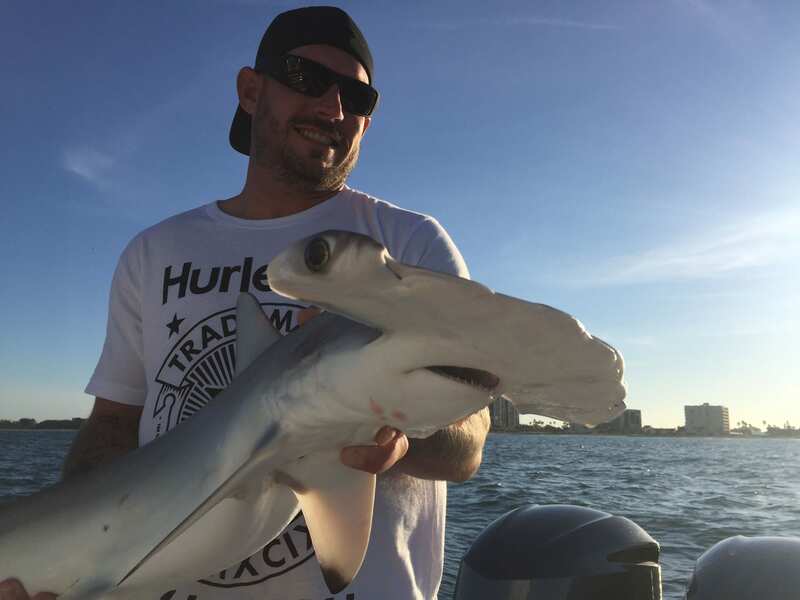 Expect to target Snook, Redfish, Trout, Kingfish, Spanish Mackerel, Sheepshead, Flounder and more! 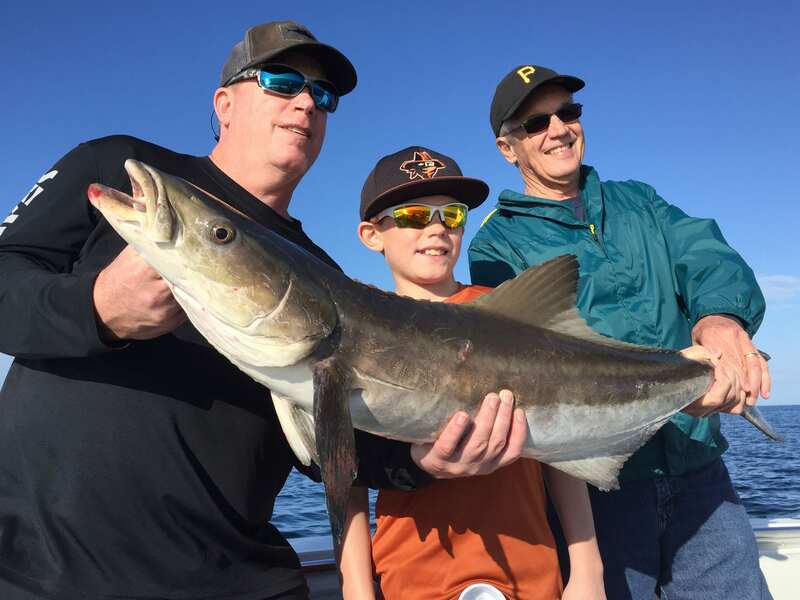 This is one of our most popular inshore charters, as you will likely see a variety of species and fishing techniques. 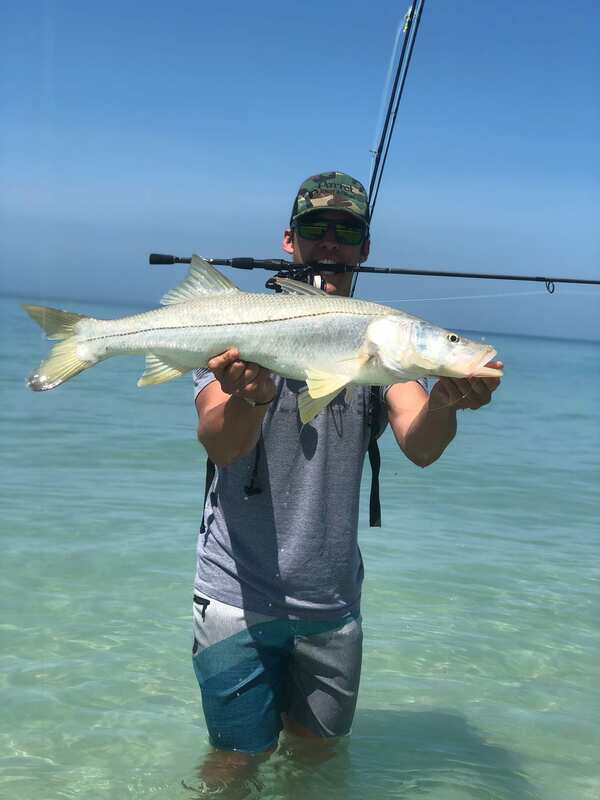 Whether sight fishing the crystal clear grass flats or targeting big Kings just off the beach, this trip is a favorite for any experience level. 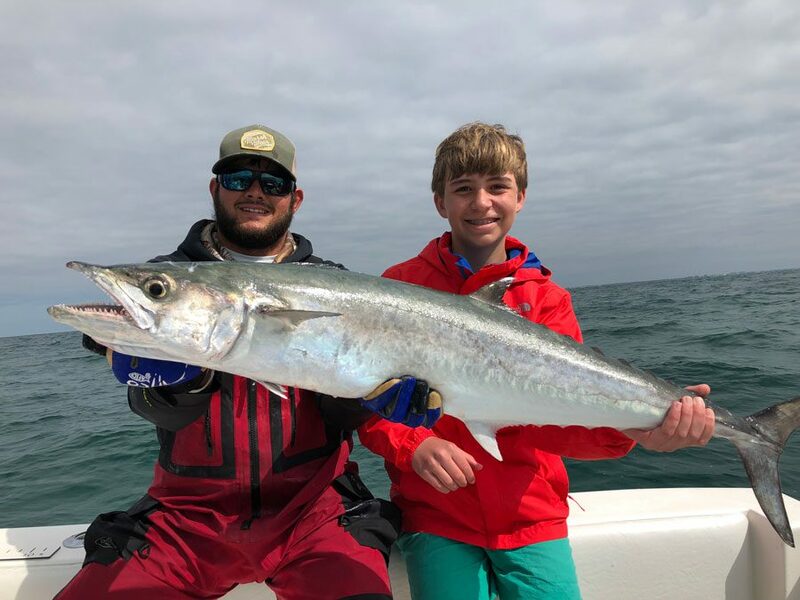 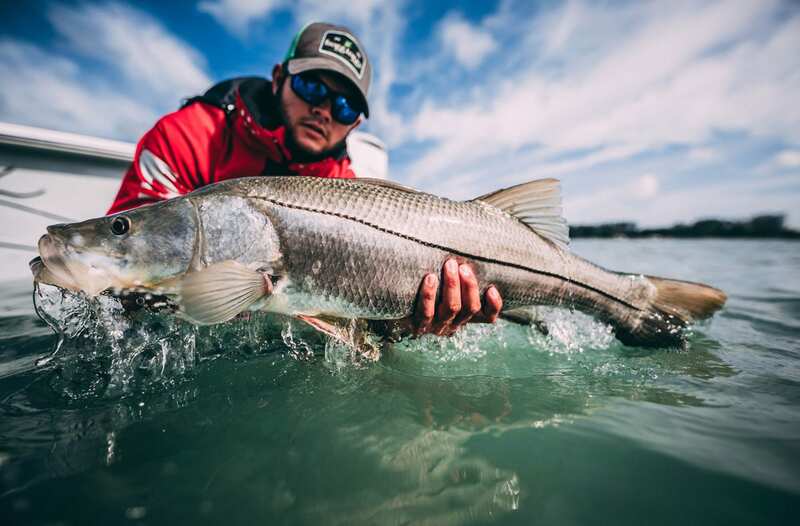 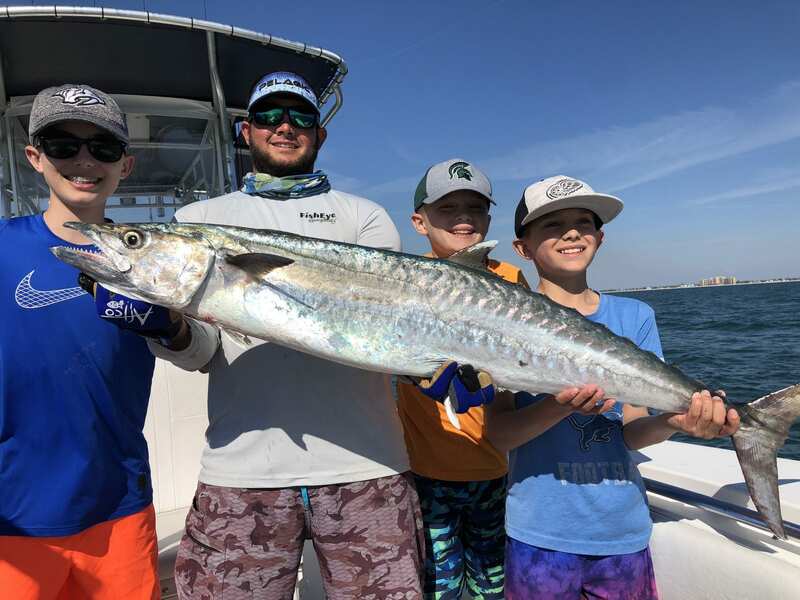 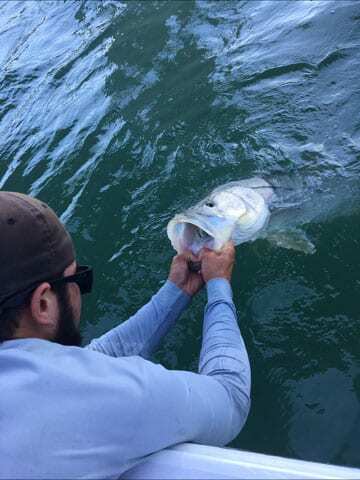 Depending on the weather conditions and time of year, anglers can expect to target Snook, Redfish, Kingfish, Tripletail, Cobia and more. 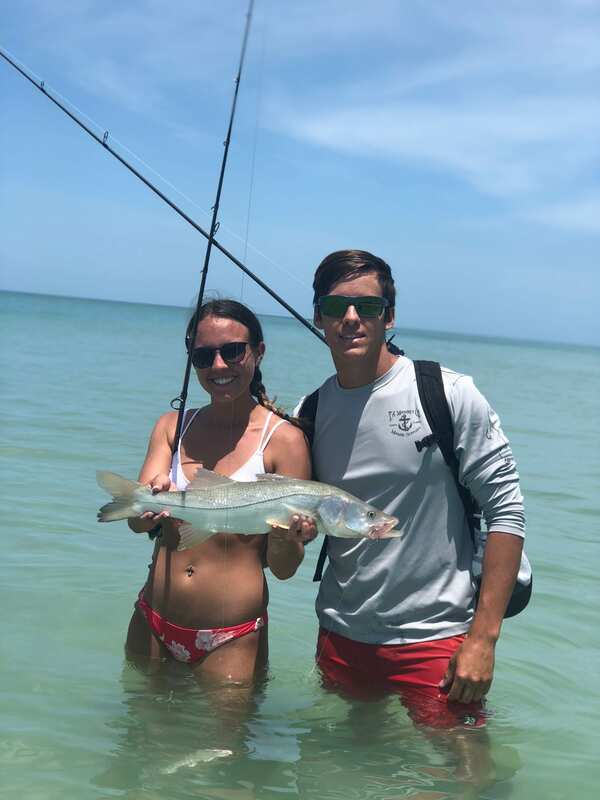 Sightfishing the shallow flats and beaches is a common technique during this trip, as well as structure fishing with live bait. 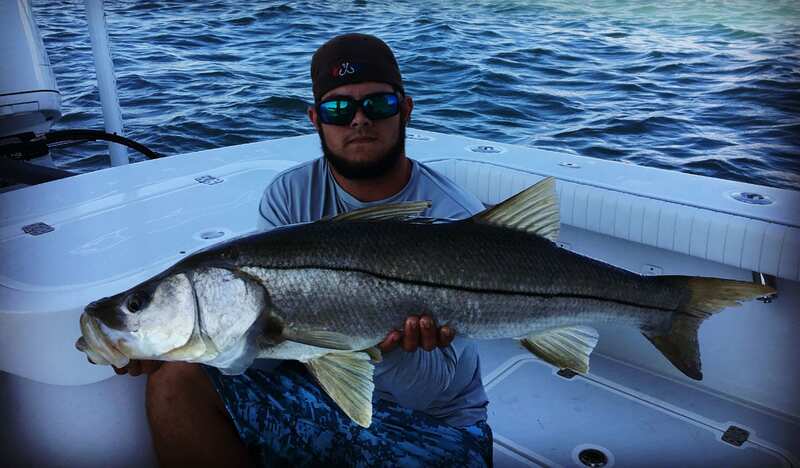 Inshore Fishing for Snook, Redfish, Trout, Kingfish, Spanish Mackerel, Sheepshead, Flounder and much more!